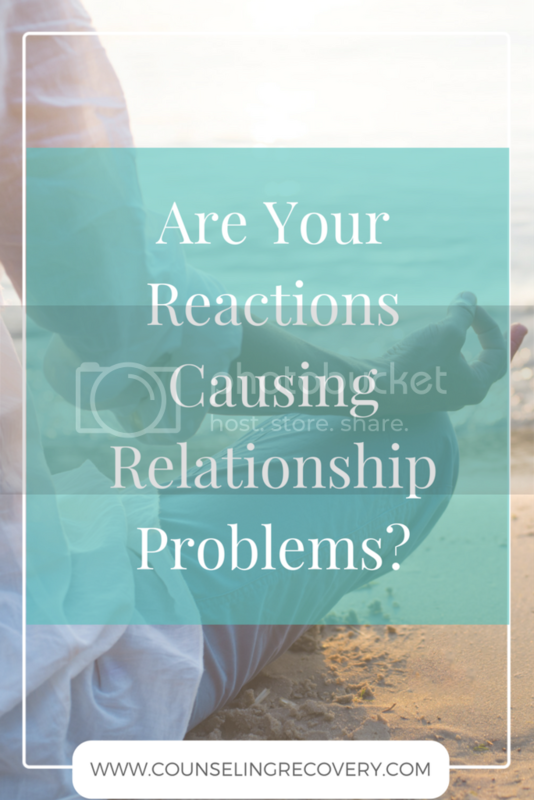 Have you ever found yourself over-reacting to a situation without knowing why? That's because you are experiencing a "trigger" which is an intense reaction that is rooted in the past. Click the image to read more. I’ve created a private resource library including a free email course on Catching Your Anger and 15 Steps to Setting Healthy Boundaries plus lots more! Click the image to get access now!